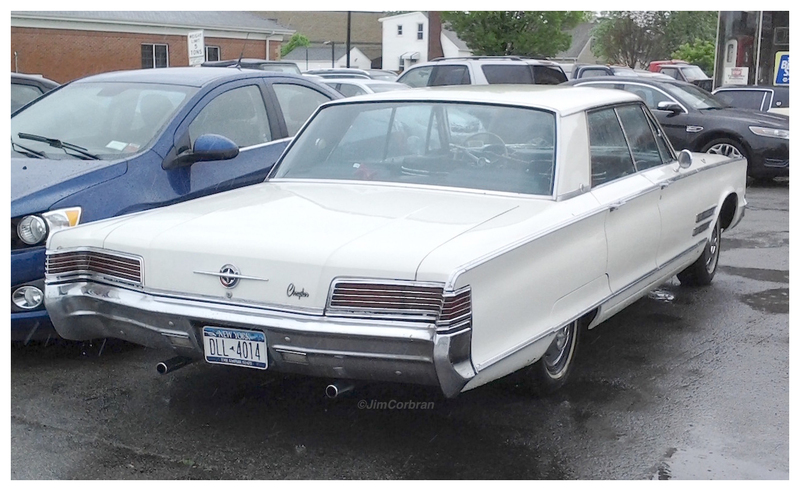 Back in the mid-sixties, especially after the introduction of Ford’s Mustang, there was a new school of automobile design commonly referred to as Long Hood, Short Deck styling. 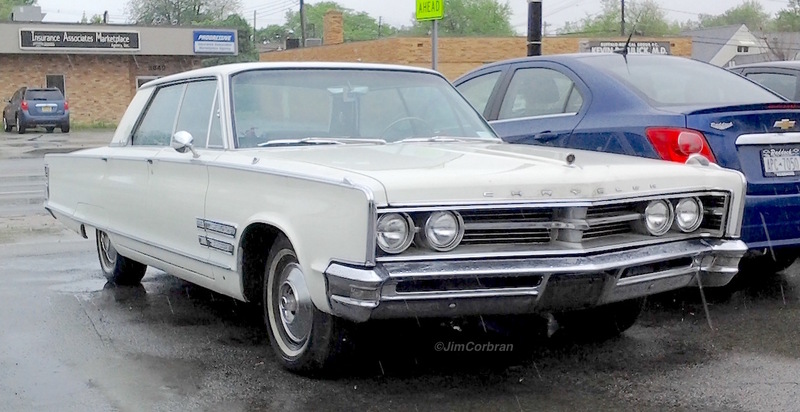 This 1966 Chrysler 300 on the other hand, was more like from the school of Long Hood, Long Deck. This was a decade before downsizing became a thing, so every year the car-buying public was treated to longer, lower, and wider automobiles. Many of them sure looked good, though. And they were great straight-line cruisers back when gas was cheap. Saw this one last year in Tonawanda.